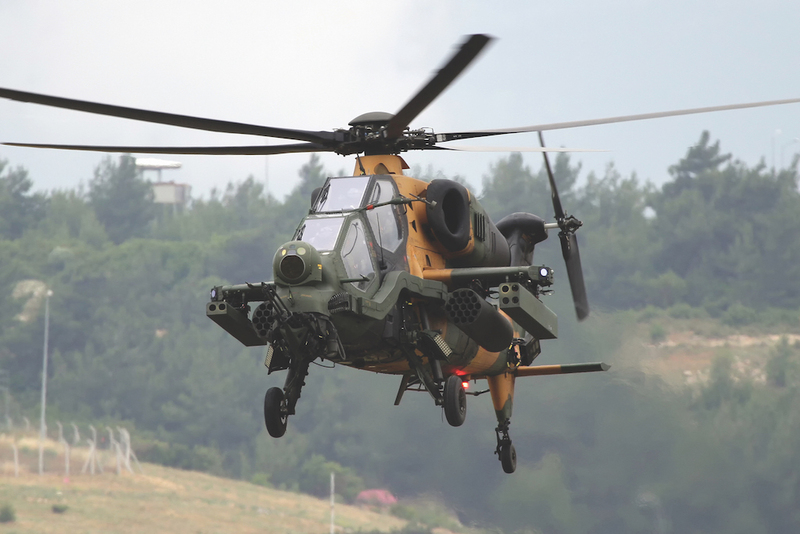 Turkish Aerospace is pleased to announce the launch of its “T129 ATAK Brazil Roadshow” before LAAD, the biggest and most important defence industry exhibition in Latin America, which will be held dates between April 2ndand 5thof 2019 in Rio de Janeiro. 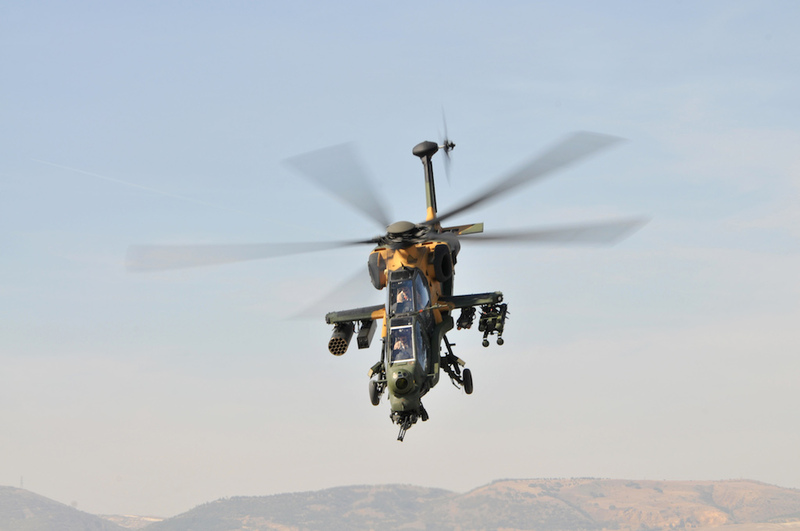 In scope of the Roadshow, T129 ATAK Multirole Combat Helicopter will demonstrate its capabilities and performanceon March 26, 2019 in Taubate and March 28, 2019 in Brasilia. The T129 ATAK Helicopter will be presented to Brazilian local authorities and the media at a private event with a flight demonstration at Brasilia Fire Department on 28th of March. 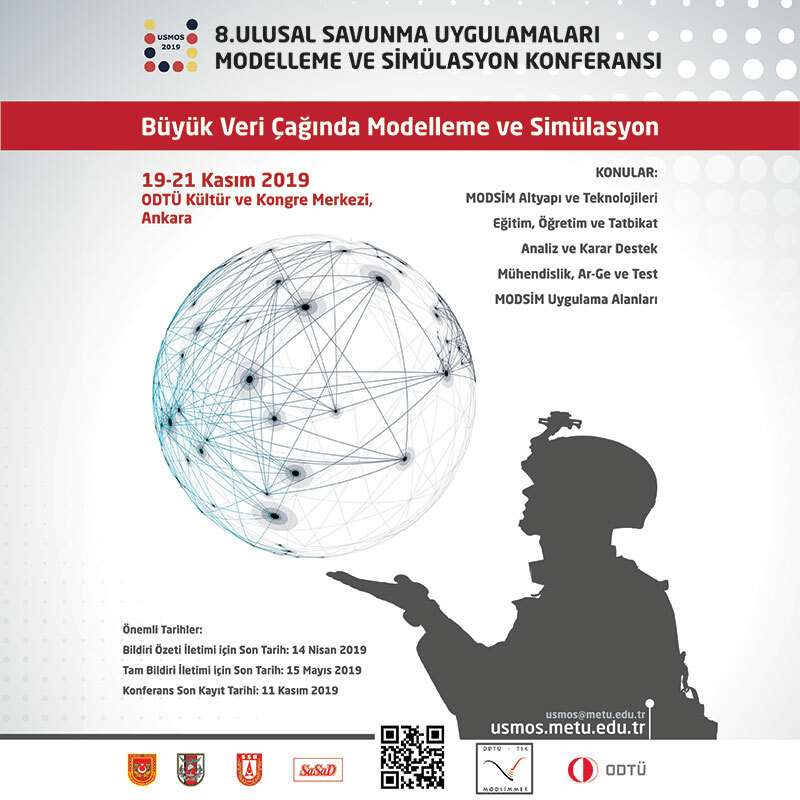 Thus, it will appear again on static display at the Turkish Aerospace stand at LAAD between 2ndand 5thof April, 2019. President and CEO of Turkish Aerospace Prof. Temel KOTİL while evaluating steps taken towards South America said: ‘’Within the first Roadshow of T129 ATAK Helicopter in Latin America we as Turkish Aerospace, are going to demonstrate a real show and to display our products once again in the most important exhibition of the region. Besides, pursuing the benefits and abilities of our company, we are going to show once again that our company is one of the greatest aerospace companies in the World. This very first presence in Latin America through our T129 ATAK Helicopter as well as other products emphasizes how ambitious we are’’.